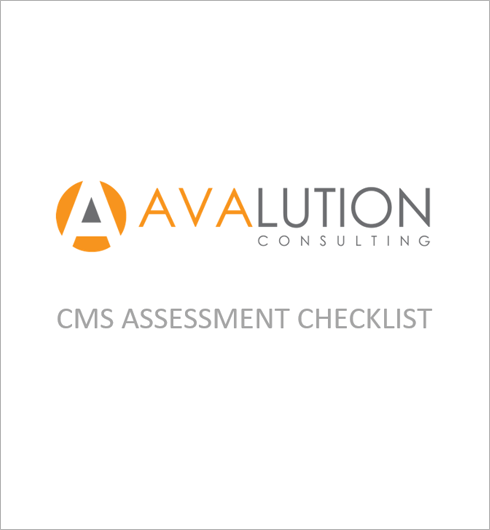 Avalution's holistic approach to the CMS Emergency Preparedness Rule (Appendix Z) helps your organization achieve compliance with CMS standards and builds a more resilient organization. The CMS requirements for emergency preparedness mandate that healthcare organizations reevaluate current emergency preparedness programs and plans, and also comply with a variety of new regulations. As with most regulatory guidelines, these new requirements can be confusing, leaving organizations unclear as to how they stack up to them. Avalution can help you cut through the noise and provide a clear assessment on where your organization meets (and doesn’t meet) requirements, as well as how you can leverage the requirements as a foundation to build a more resilient organization.